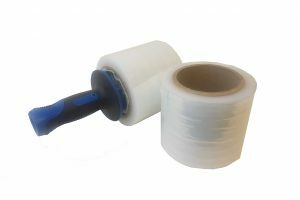 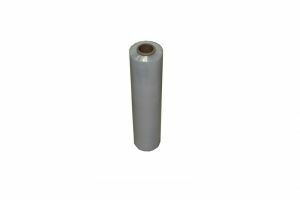 Melbourne Packaging Supplies stock hand blown, cast and maxstretch stretchwrap. 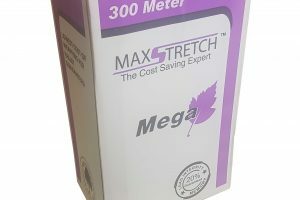 We recommend the blown to users wanting a strong and high puncture resistant film and the cast and maxstretch film to users wanting a more cost effective film in applications where strength isn’t as vital such as just dust protecting furniture. 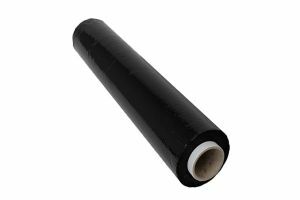 100MM X 300M Maxstretch Extreme bundling film. 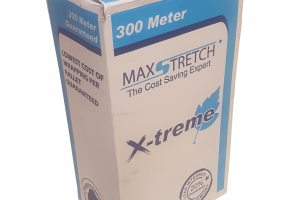 MAXSTRETCH is a new innovative stretch-wrap, using new resin and manufacturing technologies MAXSTRETCH stretch-wrap is highly puncture and tear resistant compared to conventional cast films of much greater thicknesses. 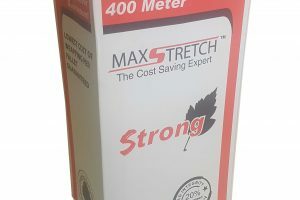 MAXSTRETCH stretch-wrap is highly puncture and tear resistant compared to conventional cast flms of much greater thicknesses.